What a brilliant track! 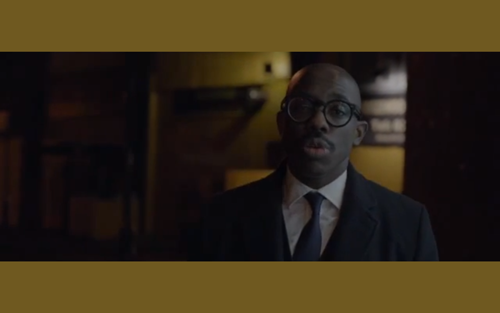 "Dial Tones" is taken from Ghostpoet's latest album Some Say I So I Say Light, which is out now on iTunes. Video directed by Patrick Louwerse.